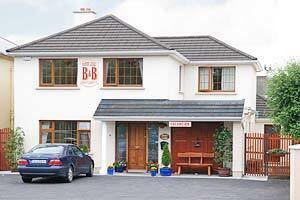 Our B&B is set on a beautiful site on the Wild Atlantic way. 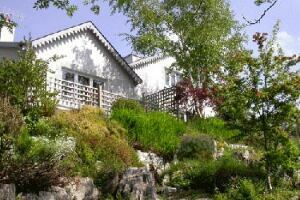 It has amazing views of the sea, the Twelve Bens mountains, Beirteach Bay and across to Roundstone. Just beside the Wild Atlantic way viewing point the landscape is untouched and is perfect for walkers, cyclists and artists. We are a walk away from a bar, restaurant and craftshop. 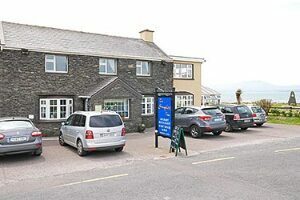 We are just 5 minutes drive from Carna . Samuel's Heritage Guest accommodation offers 6 hotel sized ensuite Guest bedrooms including a full wheelchair friendly room. All room are on ground floor level and most rooms besides a Double bed also have a single bed in the spacious rooms on offer. 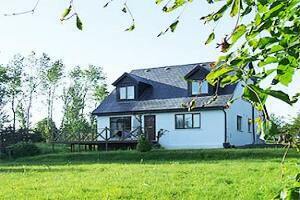 Ample off road parking as well as free WiFi is available. 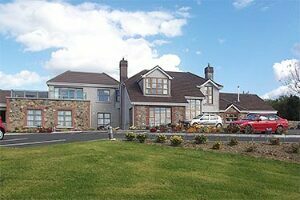 We are located on the Dunmore Road just 1 mile away from Waterford Regional Hospital. 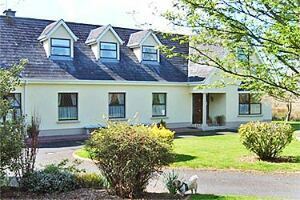 Avondoyle is located in a quite countryside area, just five minutes drive south of Limerick City. 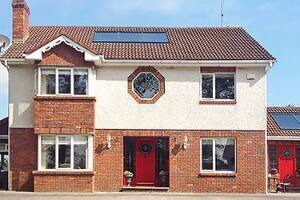 It is close by the amenities of the city, yet enjoys the tranquillity and peace of the countryside. 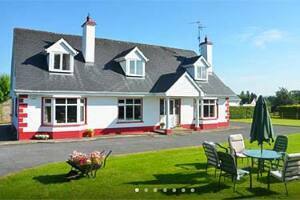 Approved by the Irish Tourist Board, Avondoyle is rated as a 3 star accommodation. 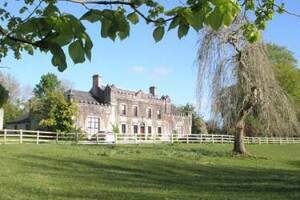 Avondoyle is convenient to Shannon Airport, Adare and Bunratty Folk Village, Lough Gur Bronze Age settlement and Creganowen. 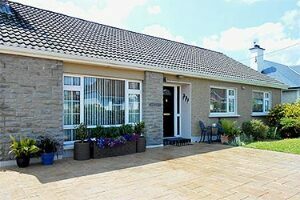 We are ideally located for day trips to the Cliffs of Moher, Cahir Castle, the Rock of Cashel and Galway City. 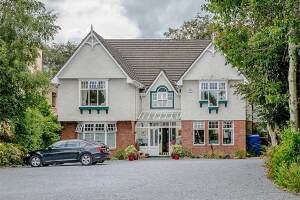 Many of our guests also make day-trips to Killarney or Tralee from Avondoyle.There are many excellent golf courses nearby, including Limerick Golf Club and Rathbane Golf Club (both a half mile away), Castletroy Golf Club, and Limerick County Golf and Country Club. 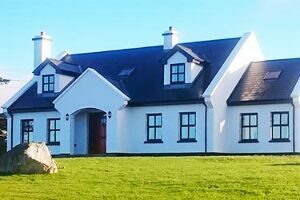 The championships courses of Lahinch, Ballybunion, Waterville and Killarney are all within convenient reach.